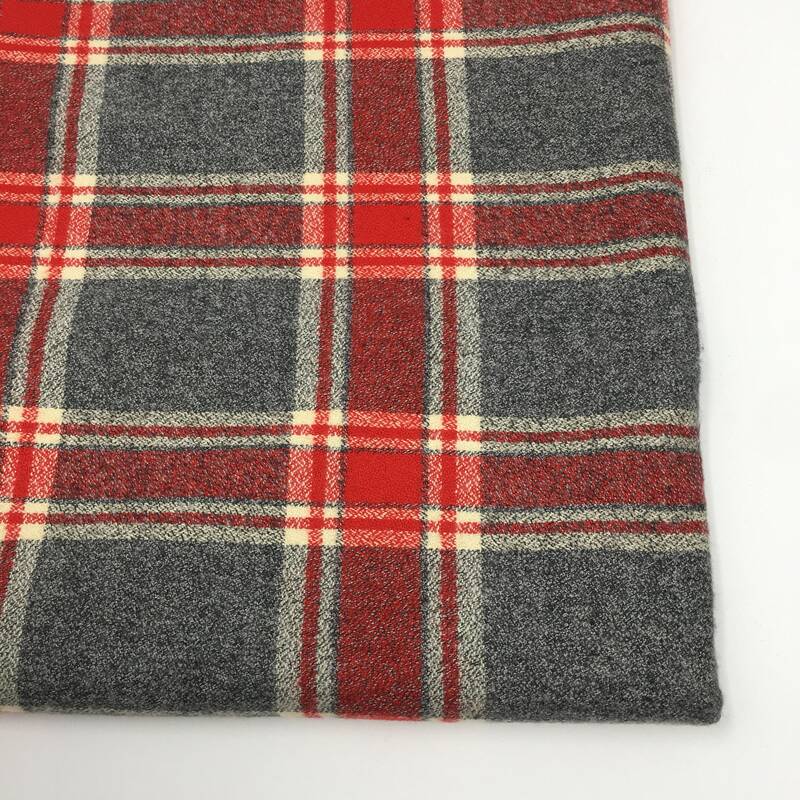 Flannel fabric is all the rage! 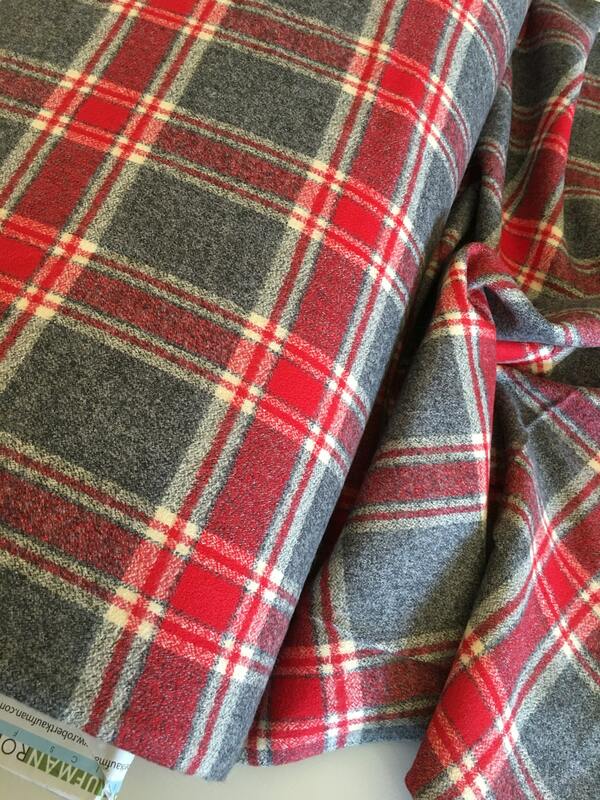 Super soft mammoth flannel by Robert Kaufman Designer Fabrics. 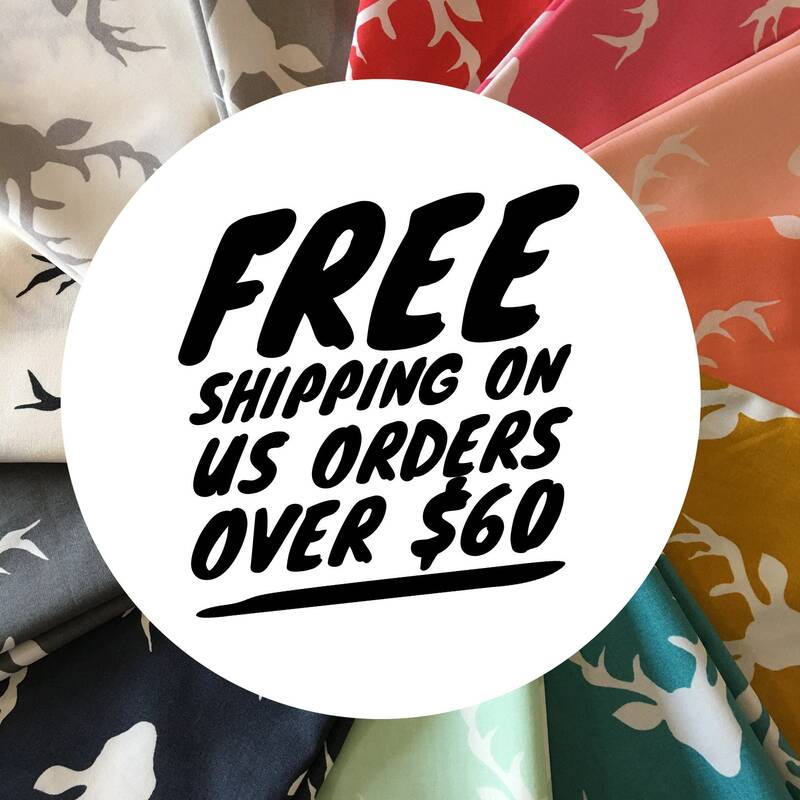 Perfect for pillows, scarves, and any apparel, even quilts. 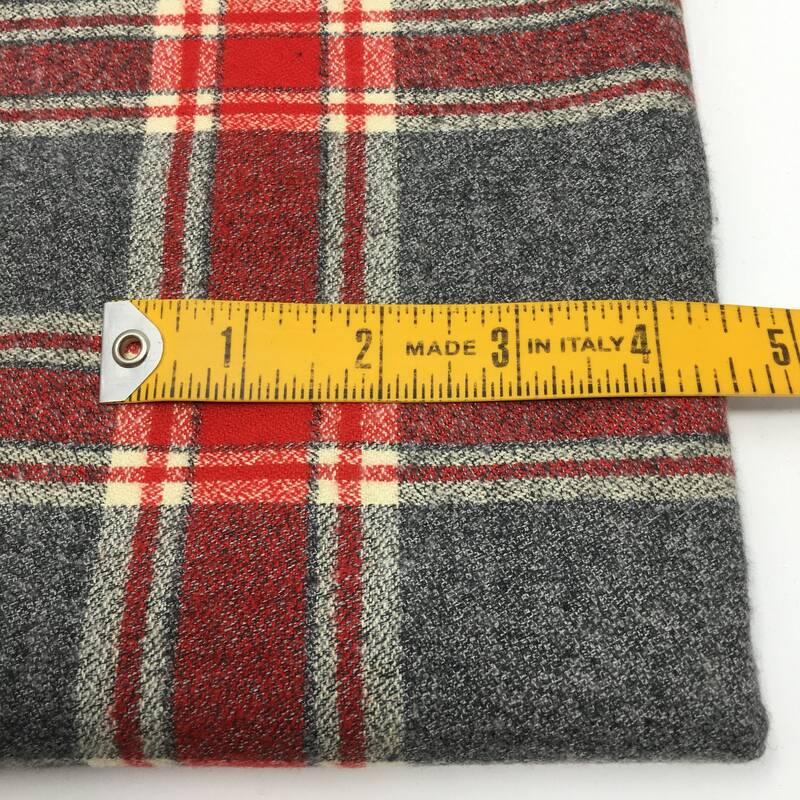 This listing is for Flannel in Red #263, shown in the first picture. You can choose the cut! Perfect, love the fabric. They were exactly what I wanted to make a couple of neck gaiters for the cold weather. Very pleased with my purchase, thank you very much! Beautiful fabric sent quickly! Love it! 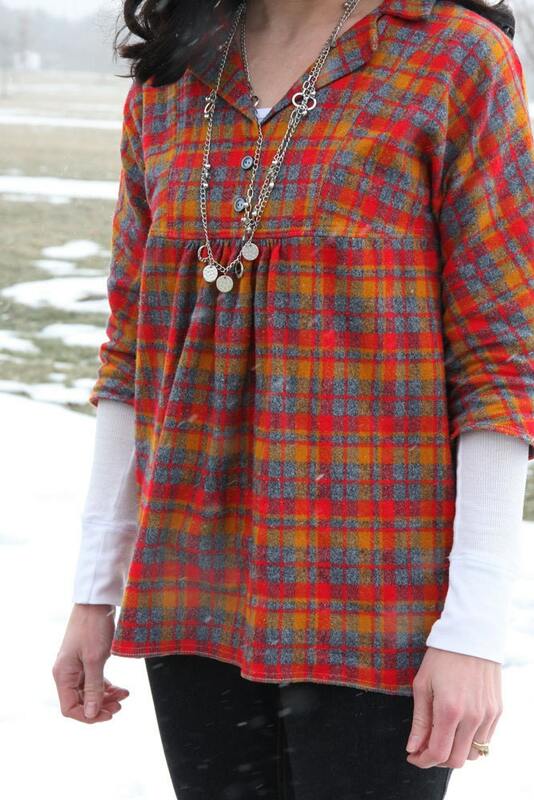 Love this flannel! Great prices and fast shipping! This flannel is different from the flannel I'm used to and I LOVE IT!! I'm anxious to use it and see how it sews up and washes.